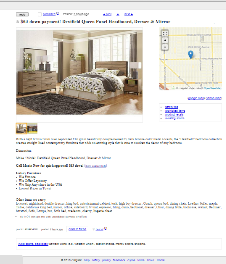 ​I am the owner of two furniture stores in AZ and used Craig's list as an additional way to advertise. Well one day after spending numerous hours posting, I noticed all my ads were deleted. So I remembered a customer that told me If I ever needed someone to post he knew some one very reasonable. I than remembered the customer and called them. Well they referred me to Iprosell. What great customer service, very affordable and in no time the phone was ringing again as well as foot traffic increased. I highly recommend IProSell to anyone. ​We have Posted Car Inventory To Craigslist Since 2008. We Know All The Tricks Craigslist Throws At You. Why Should You Keep Fighting To Keep Your Ads On, Not To Mention Uploading Pictures Over and Over!! Let us do the heavy lifting for you so you have more time to answer the phone and run your business! IProSell Furniture is a Low Cost "Effective" Internet Advertising Service for furniture stores.With IProSell Furniture your stores most desireable inventory will be front and center on the hottest consumer classified website. And the best part is the we do the work for you. 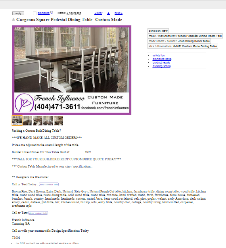 This is a "Effective" Craigslist autoposting service for furniture stores..... No more time spent creating ads and posting them. NO PVAs, NO IP's, NO more worrying about Ghosting or flagging. We work with you to post your best sellers, the sofas, sectionals,the dining sets... Whatever brings people to your store now. 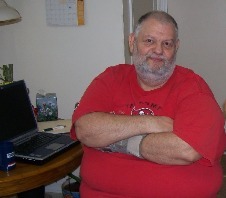 Then we post your best sellers every 2-8 minutes for page one dominance of Craigslist. Want your Ads to Show up at the Top of the Page when people use Craigslist Search? Oh Yeah we make that happen also! ​✔ No More Flagging To Fight With! ​✔ No More Time Wasted Loading Photos!!! ​✔ Put Employees To Work Selling Not Posting! ​✔ No Long Term Contract - Monthly Service! ​✔ Your Satisfaction is our Goal! ​We pride ourselves in the work we deliver. 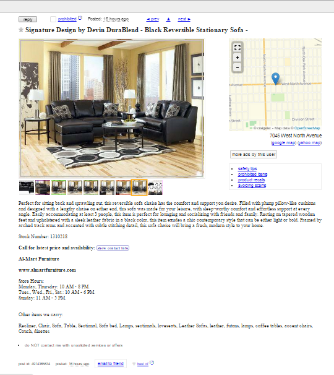 Our Craigslist Furniture Posting Service is Month to Month! No Long Term Contract. 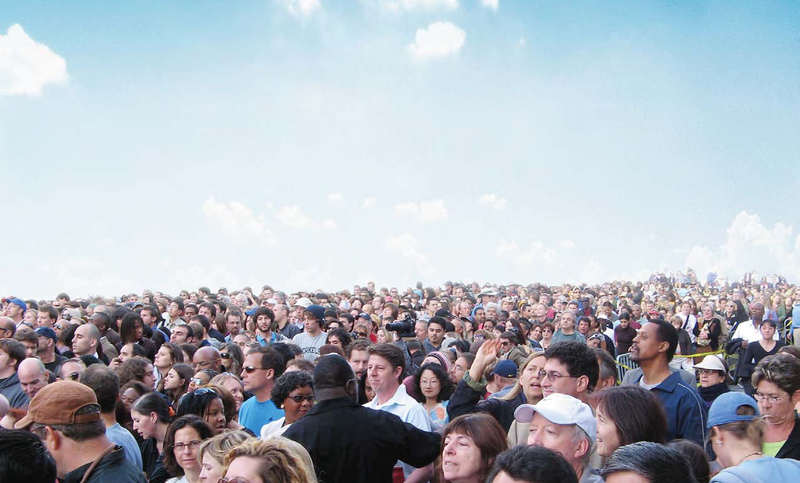 We want our services to provide you the best branding and sales opportunity possible. Try us out, if it doesn't work fire us. We work hard so you don't have to.